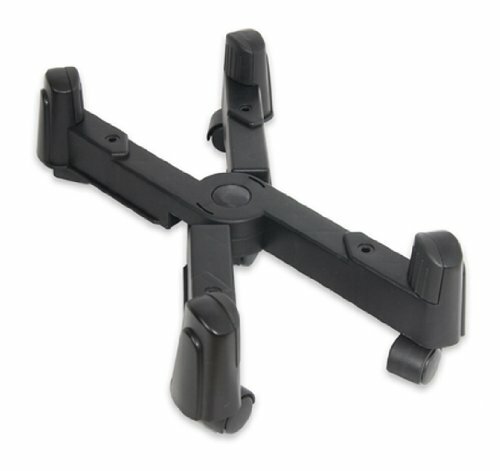 SYBA SY-ACC65029 CPU Stand with 5 Castors Wheel. CPU Stand for ATX Case, Plastic, Black Color, Adjustable Width. Suitable for most vertical PC tower cases. When not in use, can be folded into a storage friendly size. Adjustable Width from 6" to 10"
Maximum weight capacity of 66 lbs. If you have any questions about this product by Syba, contact us by completing and submitting the form below. If you are looking for a specif part number, please include it with your message.